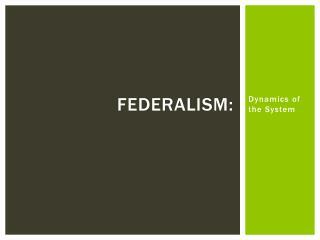 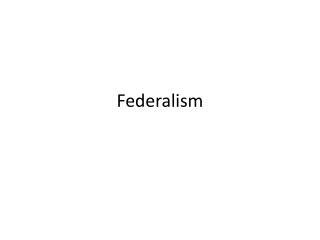 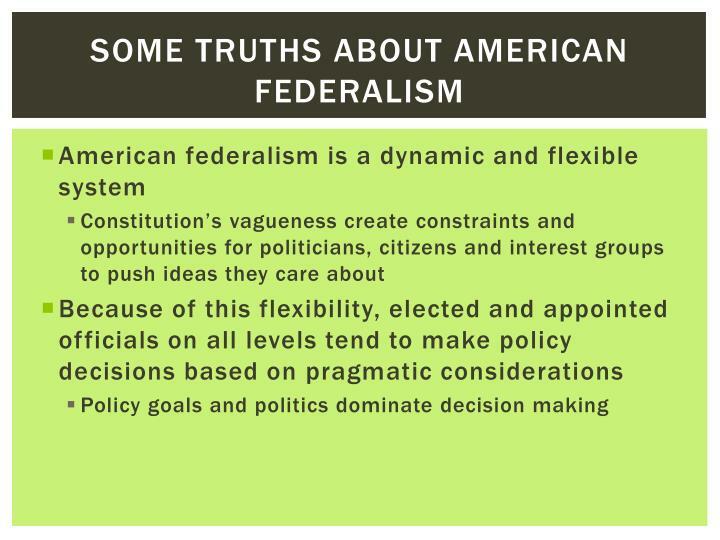 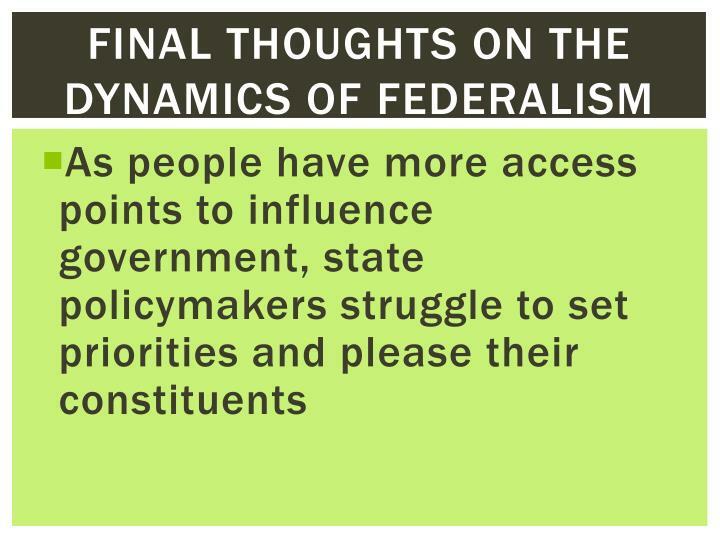 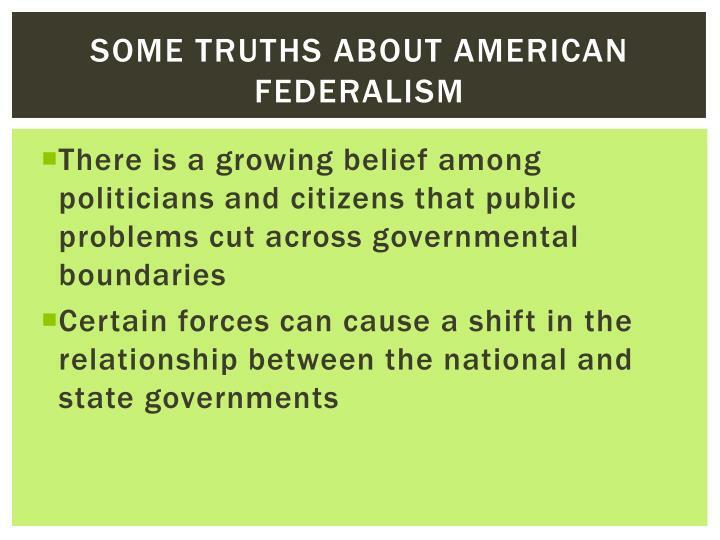 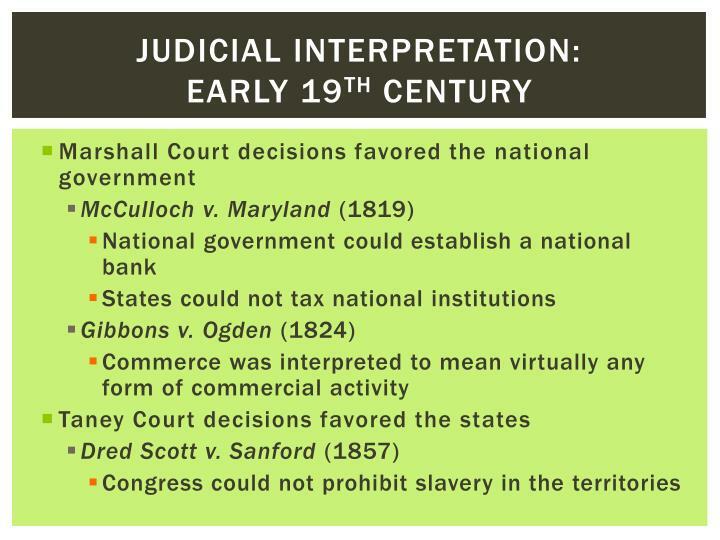 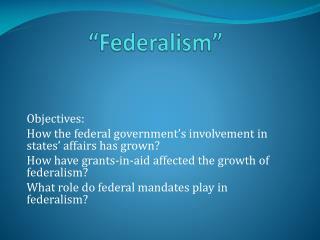 Federalism -. 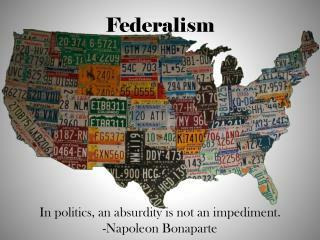 federalism in america. 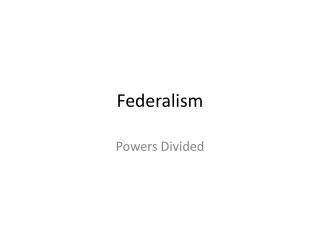 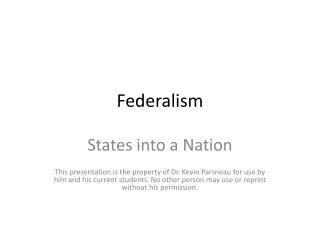 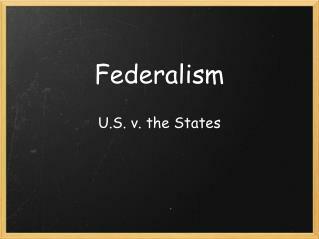 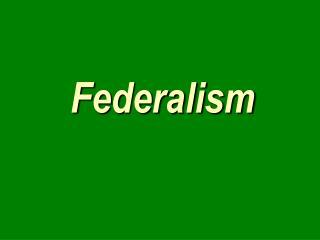 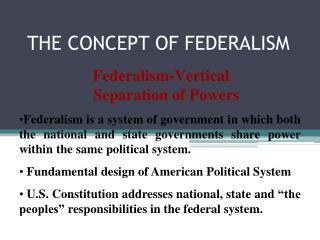 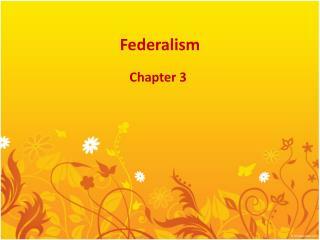 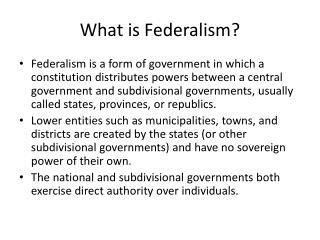 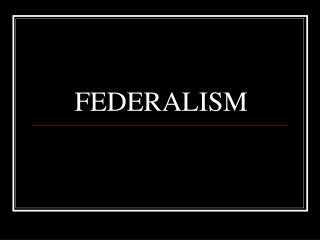 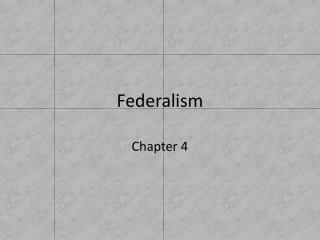 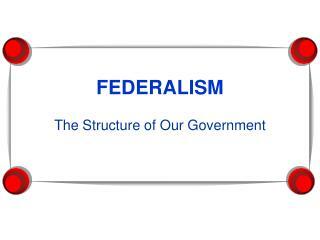 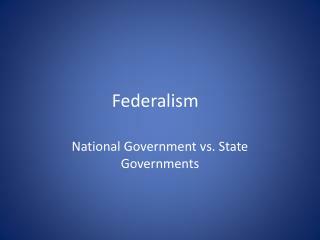 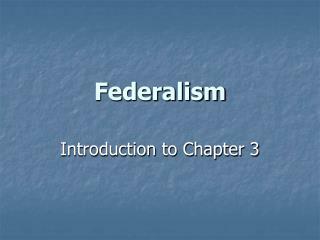 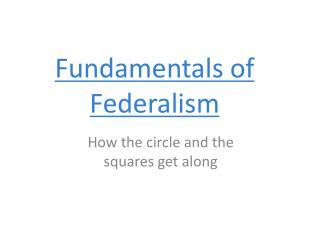 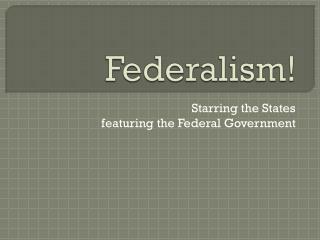 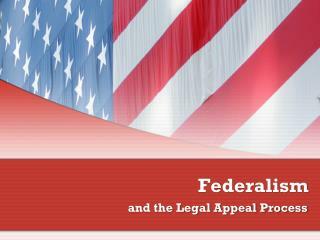 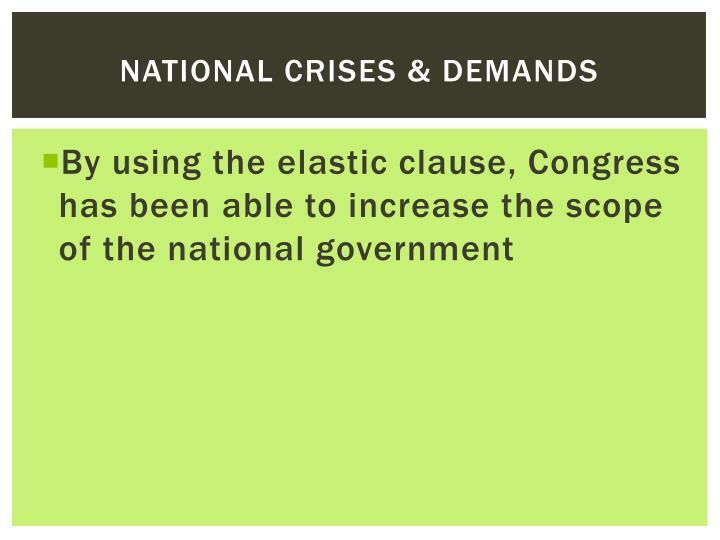 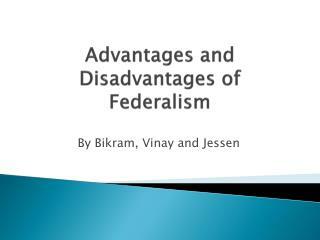 federalism – a system of government under which the national government and state governments share powers. 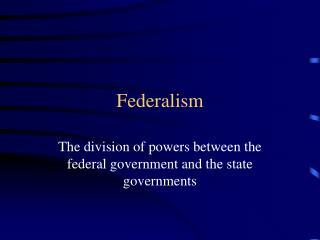 Federalism -. 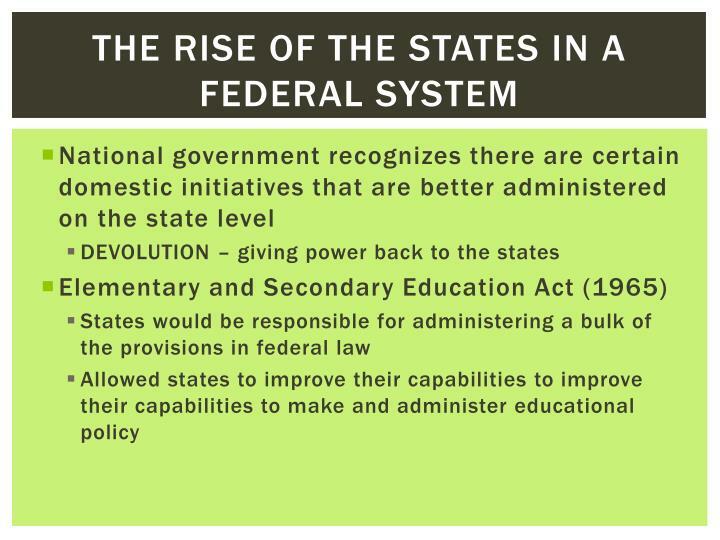 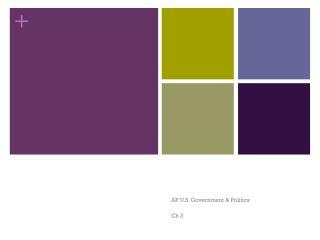 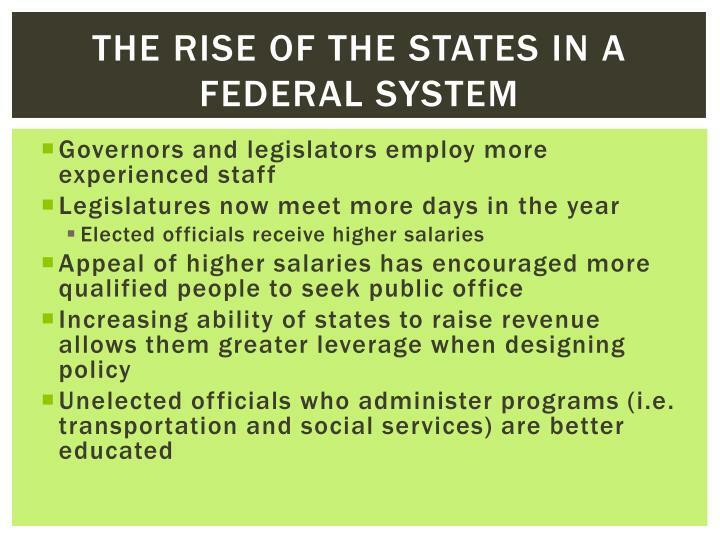 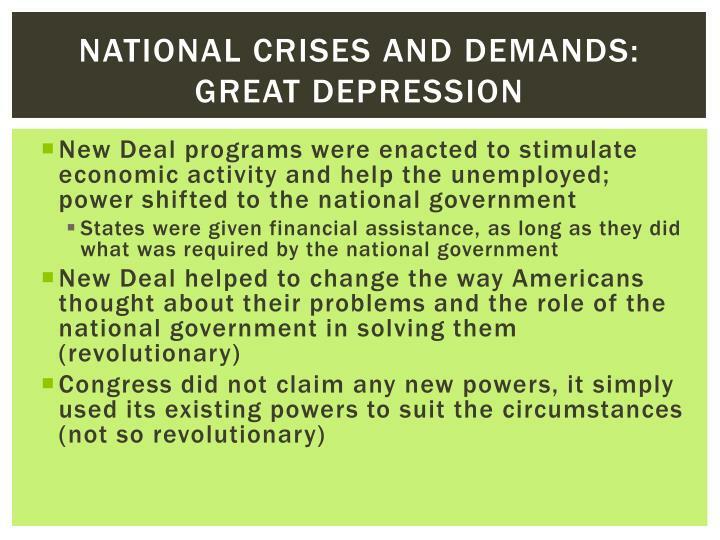 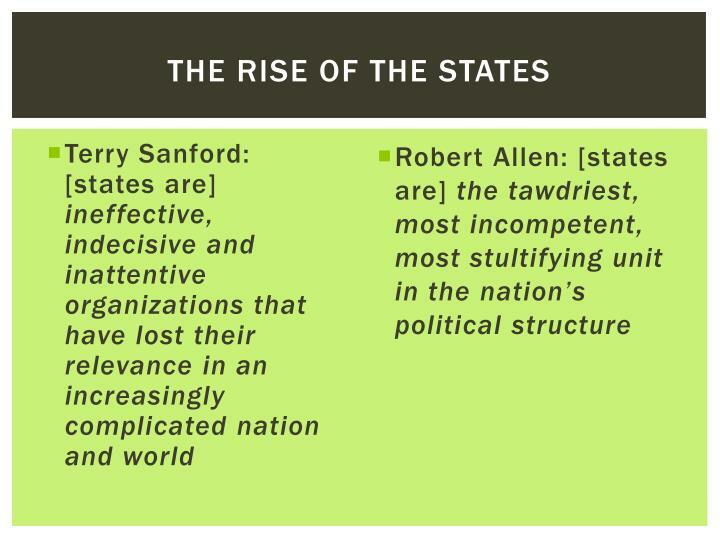 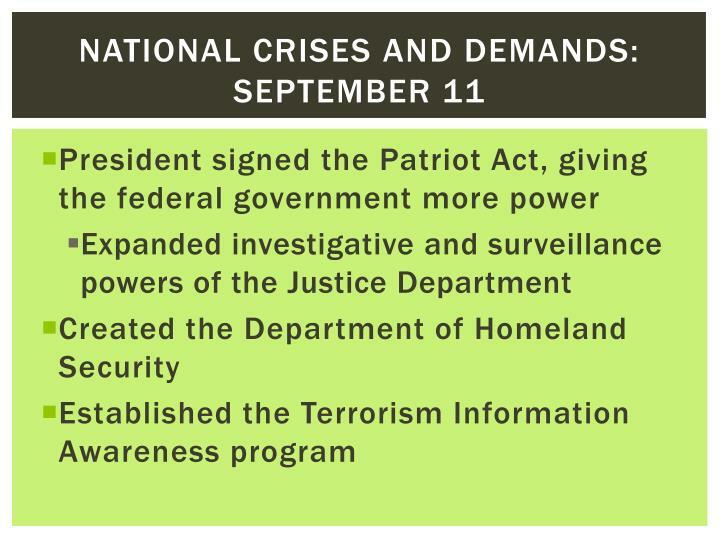 the division of powers between the federal government and the state governments. 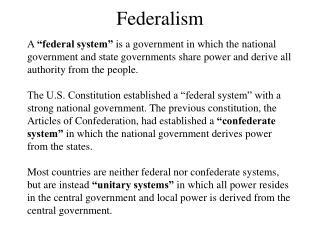 power in three systems of government . 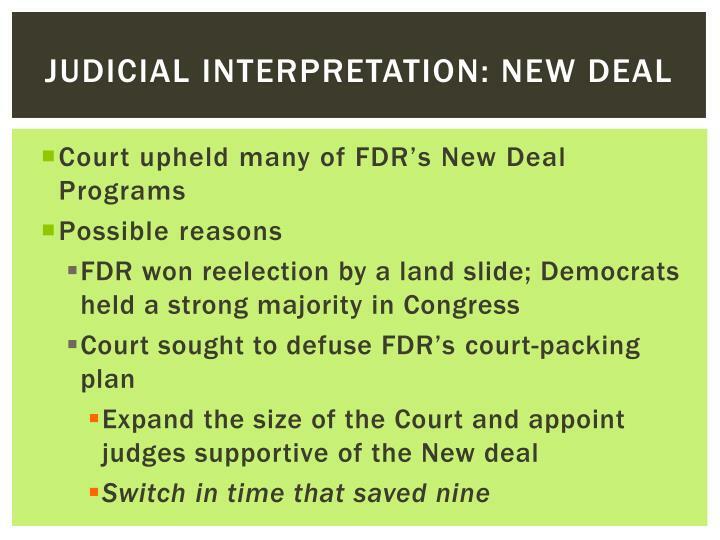 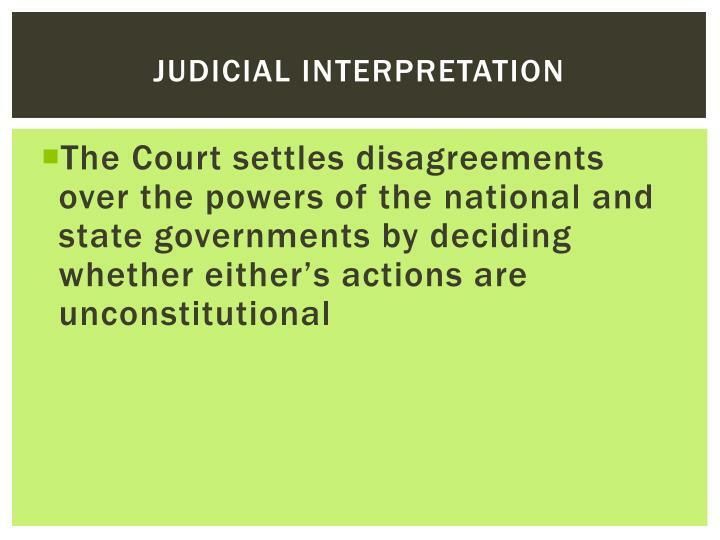 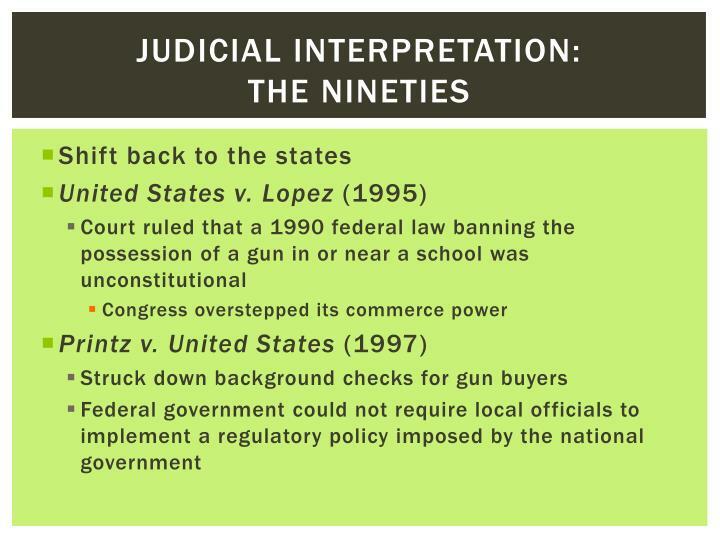 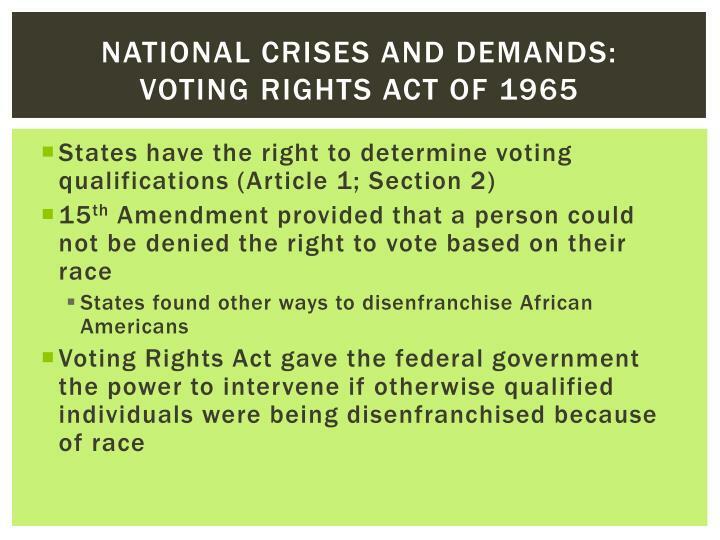 constitutional powers. 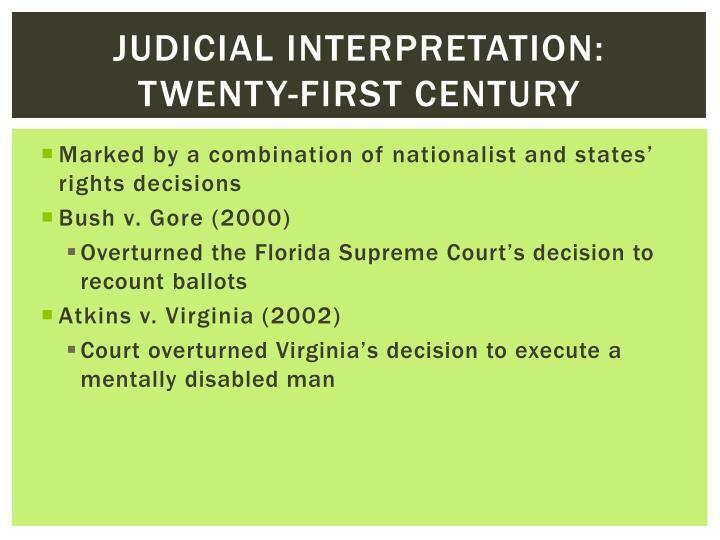 expressed reserved implied inherent concurrent prohibited or denied.